Of course, right? 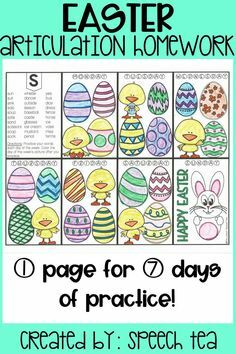 Books are obviously great for speech and language, but this Easter, throw in an Easter-themed or Spring-themed book that is filled with spring vocabulary terms. Look for books that are colorful, engaging, and interactive. 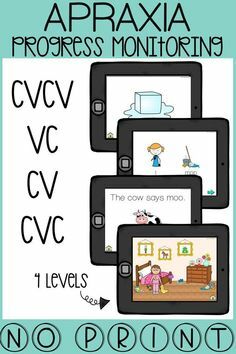 Vocabulary- What’s great about puzzles is that they are almost always categorized (farm animals, food, transportation, etc.). So not only are we teaching the vocabulary, we are increasing awareness of the category each vocabulary word fits into. 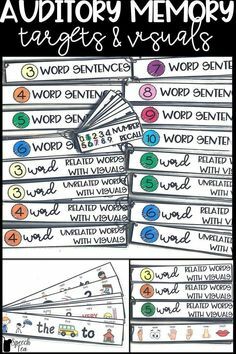 With puzzles, we can target vocabulary by introducing, reinforcing, labeling, and answering simple WH- questions for both expressive and receptive language. WH Questions- Puzzles are fantastic for WH questions. The questions can be very basic (i.e. What is this? What animal says “neigh?”) to more difficult (i.e. Why does the farmer need a tractor? Where do you go to mail a letter?) depending on the puzzle you choose. Following Directions- We can work on receptive language skills by targeting following directions. Examples include discrimination (i.e. hold up a horse and cow and ask them to choose the “cow,” prepositions/spatial concepts (i.e. put the flower “on top” of the pot) and multiple step direction (i.e. first _____ then _____). There are plenty of ways to have them follow directions. Be creative! 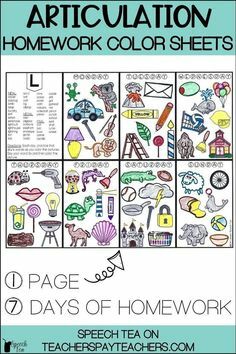 Basic Concepts-Puzzles are also great because they target a vast array of basic concepts. Some of these concepts include: colors, numbers, big vs. small, spatial relationships, shapes, characteristics, etc. 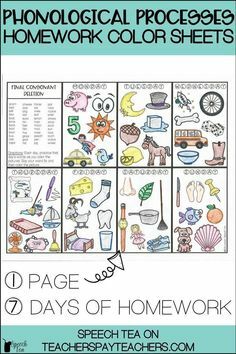 Pragmatic/Social Skills- With puzzles, you can work on basic skills such as maintaining attention, eye contact, joint attention, and turn taking. For our older kiddos, we can work on social skills such as topic initiation, topic maintenance, answering/asking questions, and personal space. 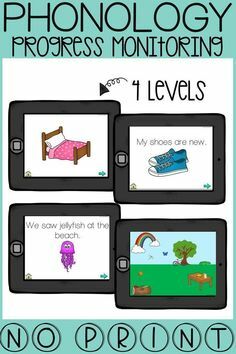 Turn Taking- Pass the bubbles back and forth and encourage language output such as “my turn” and “your turn.” These basic turn taking routines teach children the skills needed for conversational turn taking. Early Speech and Language- Bubbles are fantastic for encouraging sound development and early word development. We can encourage early phoneme production such as /p/ when we “pop” the bubbles. We can also probe for words and phrases such as bubbles, pop, go up, go down, open, big, small, more, want, etc. It’s springtime! Sidewalk chalk is always a winner with kids and it encourages them to go outside! A few ideas for sidewalk chalk include drawing/writing spring time vocabulary, following directions (i.e. 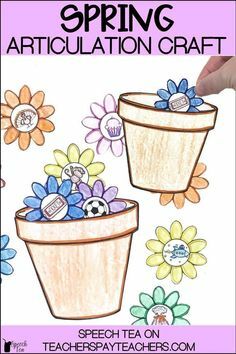 draw a sun, hop to the flower), basic concepts (shapes, colors, size), storytelling by drawing pictures, and letter identification. A ball is an obvious turn-taking game, but we can use it to target so many other skills. We can have the child imitate actions with the ball (roll it, bounce it, roll fast, roll slow) and then later have them make a choice (Do you want me to roll the ball or bounce the ball to you?). In early language development, model “ready, set, go” and then wait for the child to say “go” in future turns (ready, set, _____). Vocabulary-We can talk about the tools we use (what comes in the set: scissors, roller, etc.) as well as the objects we make (shapes, animals, household objects). Verbs-Think about what you do with the play dough: cut, roll, smash, squeeze, pull, push, etc. Basic Concepts- Size, prepositions, colors, shapes, quantity…you can pretty much work on ALL of the basic concepts during play dough time! 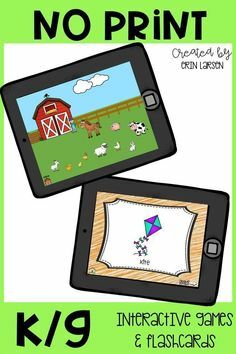 Following Directions- Incorporate spatial concepts, prepositions, multi-steps, and basic concepts to maximize language concepts targeted and increase in difficulty. Happy Easter to you and your family! As always, thanks for stopping by! ðŸ™ŒðŸ» Such GREAT ideas! 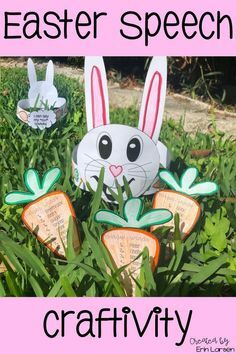 You do a great job of describing and explaining different ways to use those common spring-time toys to enrich language! Keep up the good work.